Yukuhashi comprehensive Park features a civic gymnasium, martial arts gym, kyudo archery ground, tennis courts and other facilities to allow users to enjoy a variety of sports and other recreation. It also has grass fields and a camping site to allow families and friends to spend a relaxing time at the park. 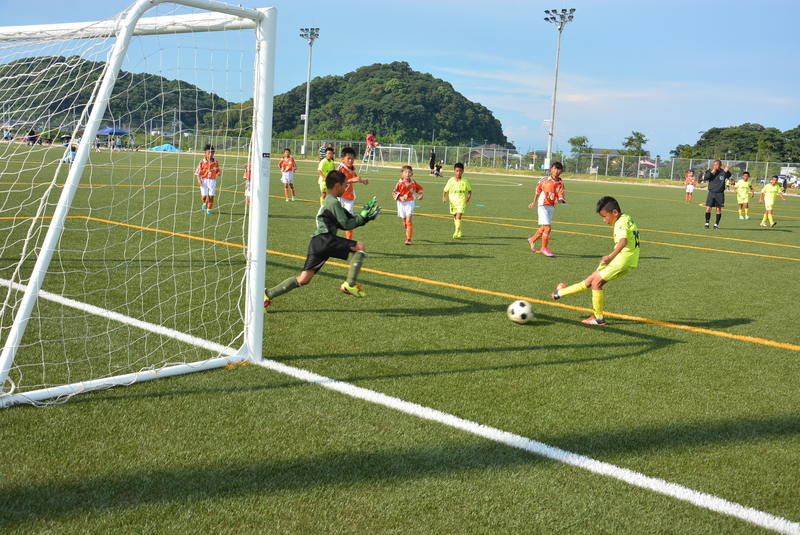 The part also features a newly constructed, full-fledged artificial turf soccer field with lighting equipment.